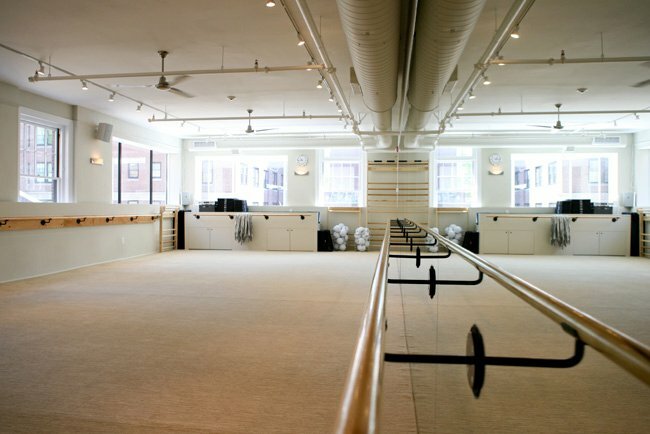 The Bar Method Boston - Back Bay is a boutique fitness studio offering barre classes for students of all levels. The signature method uses your own body weight, the ballet barre and a few props to create a transformative workout that results in long, lean sculpted muscles. Not only does it reshape your entire body, but it allows you to channel your inner strength and leave class feeling strong, confident and poised. Highly-trained instructors customize the exercises to ensure they are safe and effective for any age and every body, including modifications for pregnant women and students with injuries. Our staff and community are here to support you from the moment you walk through the door. 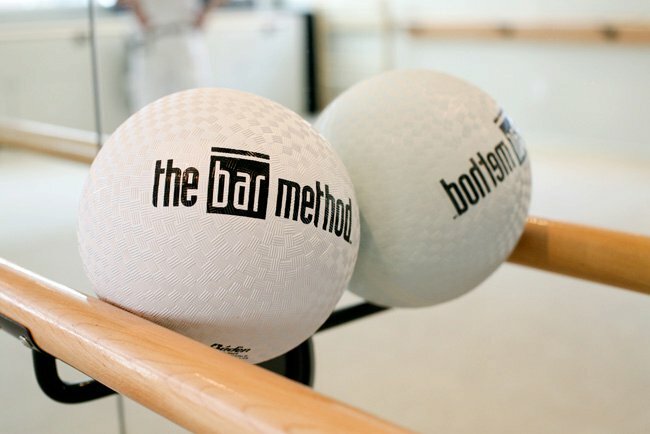 At The Bar Method Boston, we believe fitness can be fun and inspiring! Our studio is equipped with full locker rooms, showers, fresh towels, locking lockers, hair dryers, hot irons, and a variety of bath products. The only thing you need to bring to class is your socks! And, of course, yourself! Stephanie's love of the Bar Method began right here at the Bar Method Boston! Stephanie learned of the Bar Method through her friends who were instructors at the studios. They encouraged her to take class and she was immediately hooked. When the Boston Downtown studio opened in 2015 right near her job, it seemed like the perfect time to become an instructor. She was an instructor for three years at both Boston locations before purchasing the studios from their previous owners. Her love of the Bar Method community and technique is what inspired her to become an owner and take on this exciting challenge. She's frequently at both locations, so stop in and say hello! While walk-ins are welcome, class sizes are limited and can be sold out. We highly recommend reserving classes online or The Bar Method app in order to guarantee your spot in class. 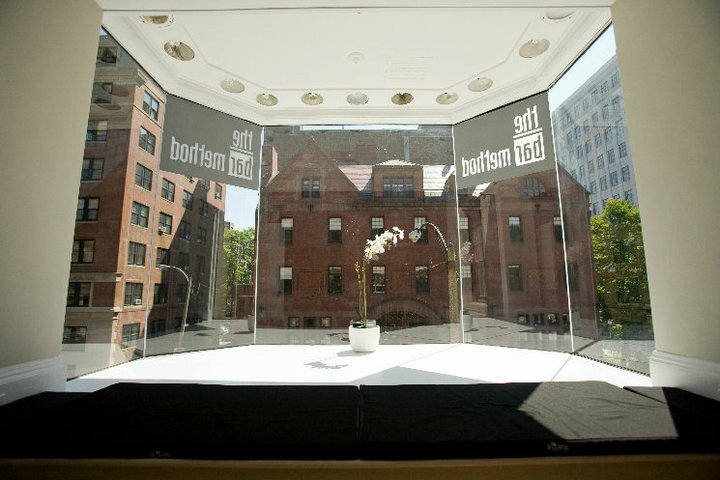 Reservations are studio specific and can be made up to 21 days in advance. Classes fill up quickly, but spaces will open up as clients reschedule. If you’d like to attend a class that is full, please put yourself on the waitlist. As soon as a spot opens up in class, you will receive either an email or text notification and your reservation is considered confirmed unless you cancel online. You are subject to the standard cancellation policy. If you do not want to be added to class after a certain time, it is your responsibility to remove yourself from the waitlist using your online account as we make our best attempt to add anyone on a waitlist to class. If you cannot attend class, you must cancel 90 minutes prior to the start of class to avoid a late charge. If you do not cancel, class packages will lose a class per late cancellation or no-show. If you use a monthly unlimited package you will be charged $20. If you are added to class from the waitlist and are not able to attend, you must cancel in accordance with the standard cancellation policy to avoid penalty. Club Bar members may freeze their membership an unlimited number of days per year at a cost of $15 per 10 days. All freezes must be for a minimum of 10 days, must have a return date and are paid for upfront. Each 10 days must be consecutive and no credit will be given for unused days. For example: $15 for 10 day freeze, $30 for 11 day freeze, $30 for 20 day freeze. Please note: Freezing your account requires a minimum 10 days written/email notice. Account freeze request forms are available at the front desk. Class package sessions must be used within 12 months of purchase.